Home Overig Ford nieuws Ford Mach 1 EV crossover begin nieuw tijdperk? 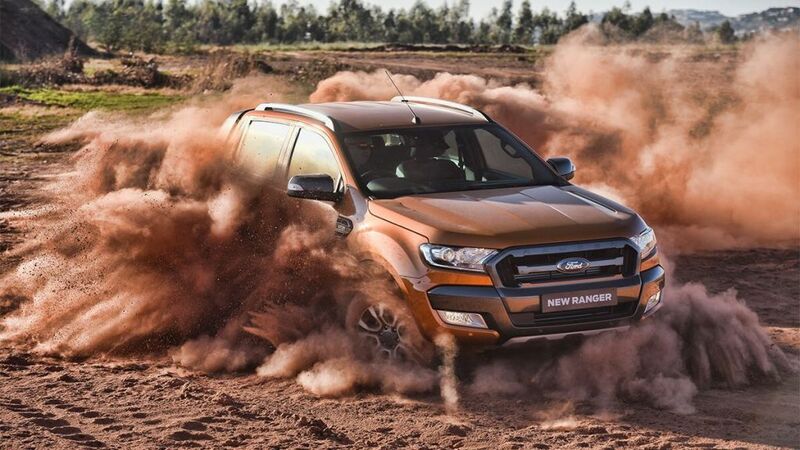 Dat de nieuwe business strategie van Ford de kleinere modellen af te stoten al in volle gang is en ze zich meer willen gaan toeleggen op crossovers, SUV’s en bedrijfsauto’s is al lang geen geheim meer. In een interview tijdens de autosalon in Genève eerder dit jaar, wist Autocar het een en ander te achterhalen. Dit samenvattend met allerlei geruchten die momenteel de ronde doen, maakten ze volgende impressie voor wat betreft de toekomst van Ford Amerika. Op Europees gebied zal dit naar verwachting anders verlopen, verkoop van A,B,C en D segment auto’s ligt Europees heel anders. 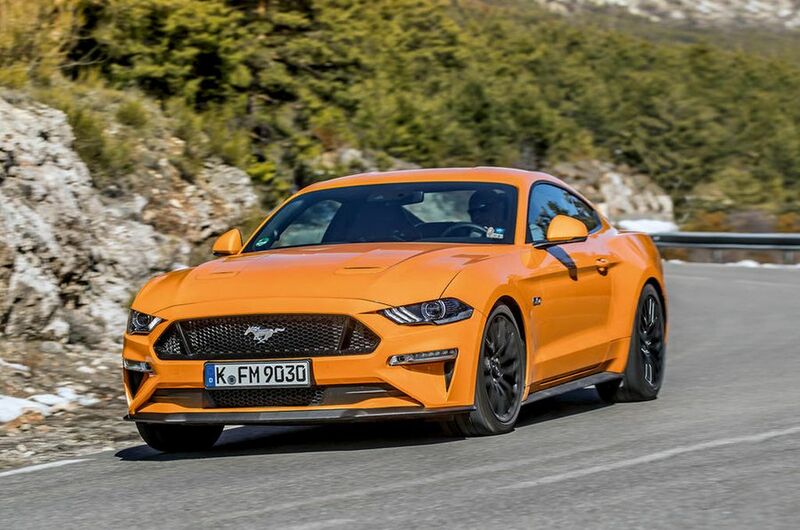 De naam ‘Mach 1 EV’ is afgeleid van de Mustang Mach 1 uit de late jaren zestig. 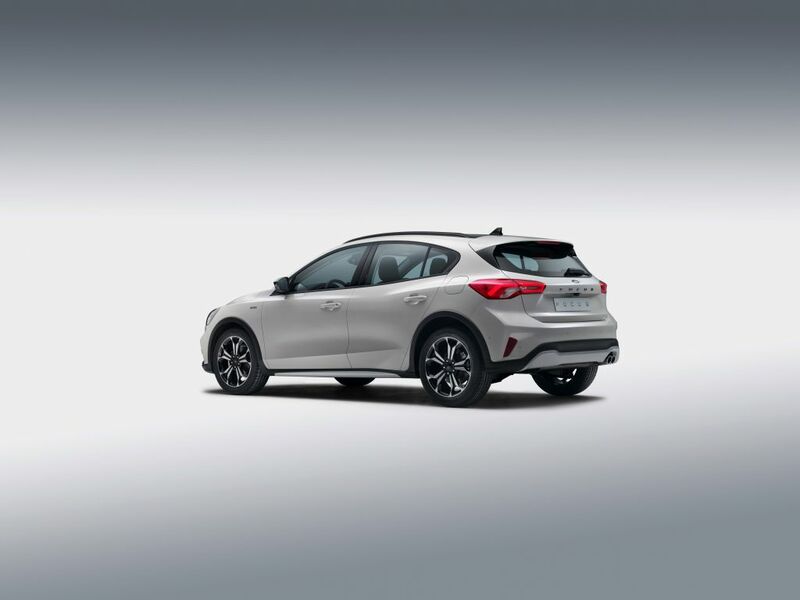 Ford is pressing ahead with its first all-new battery electric vehicle, a front-drive crossover – and it is committed to the Mondeo in Europe until the mid-2020s, despite last month’s announcement that it is pulling out of the saloon and hatchback market in the US. 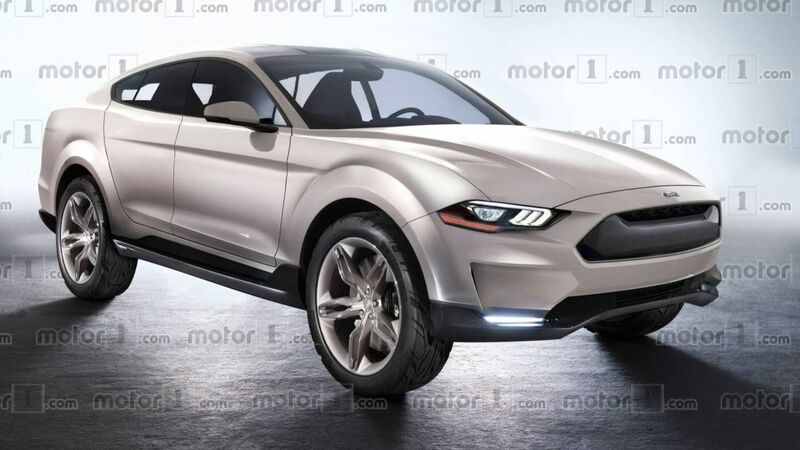 The all-electric crossover, dubbed Mach 1 in reference to its Mustang-derived styling features, has been confirmed as a globally engineered model to be revealed next year, with UK deliveries starting in 2020. 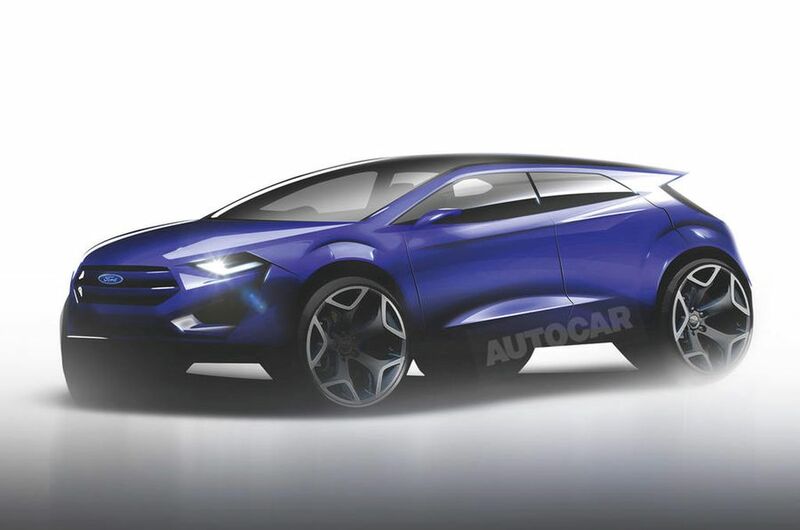 The crossover, codenamed CX430, will be built on the C2 platform used for the new Focus and has been in Ford’s product plan for several years. 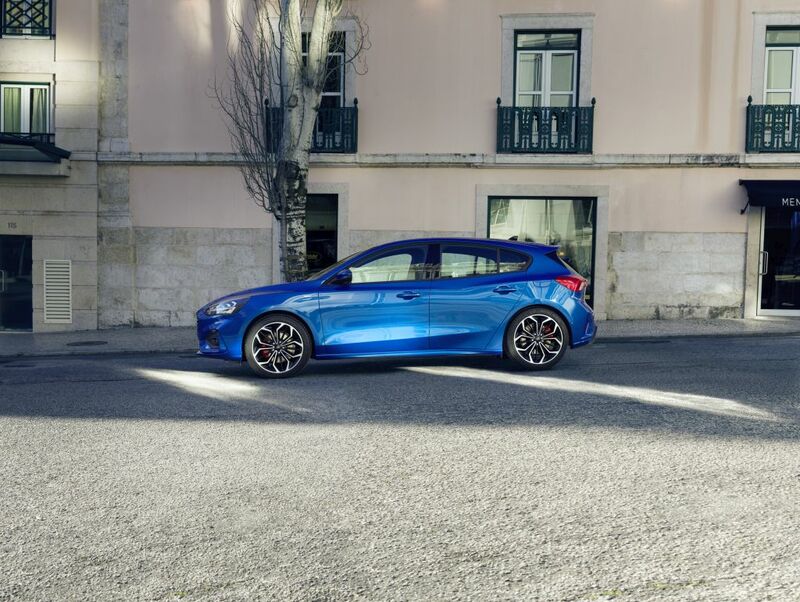 Last month’s news that Ford is dropping the Fiesta (below), Focus, Fusion and Taurus from its North American line-up came as a surprise. 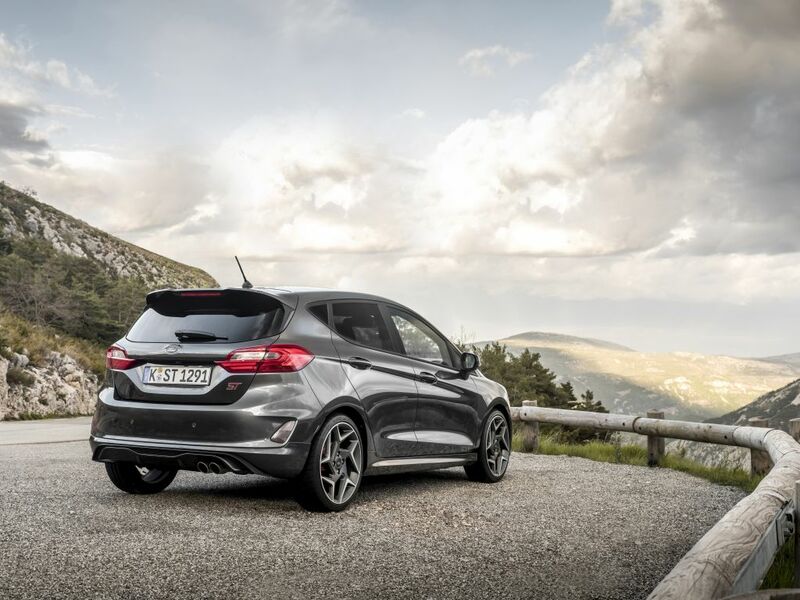 The end of the Fiesta had been rumoured for some time, because fuel prices have dropped and the economy recovered, allowing US buyers to return to their preferred larger vehicles. 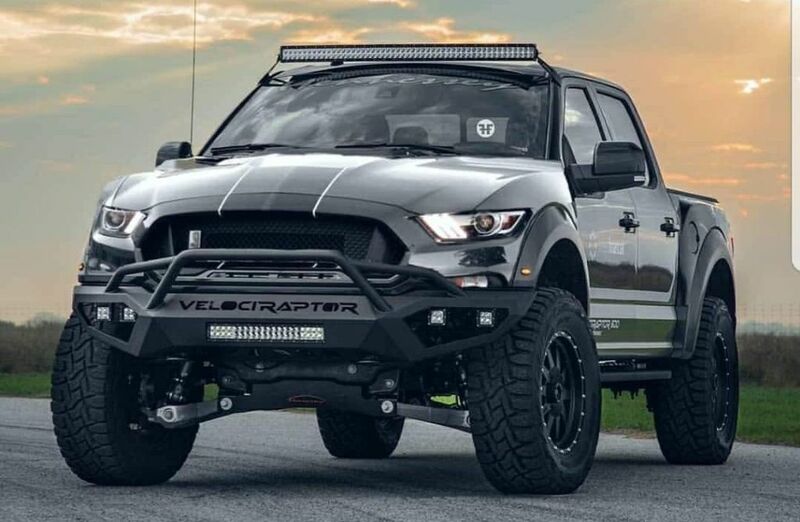 Ford US rivals Chrysler and Dodge have taken similar action under Fiat ownership, killing the mid-sized 200 and Dart saloons and instead investing in Jeep SUVs and RAM pick-ups. Between them, Chrysler and Dodge sell just two saloons – full-sized rear- wheel-drive platform twins, the 300 and Charger. 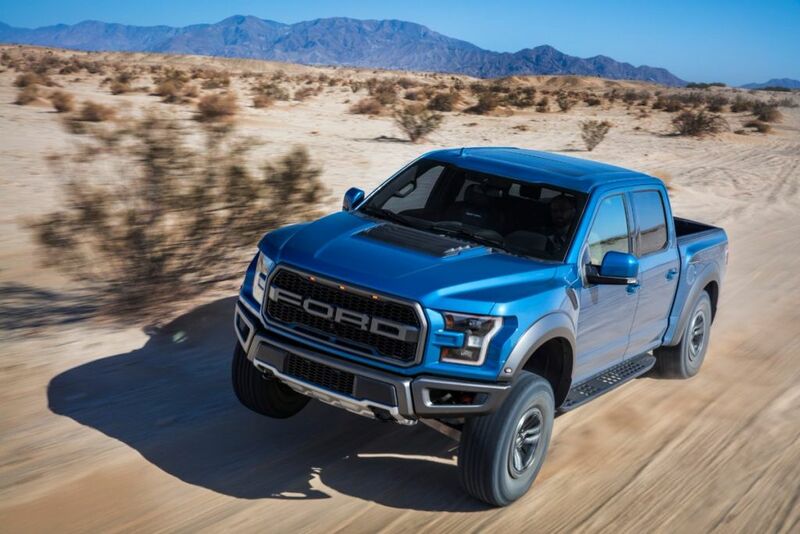 Ford will retain only the Mustang and Focus Active passenger cars on sale after 2020, although its bread and butter SUVs and trucks such as the Explorer and F-Series pick-up continue. 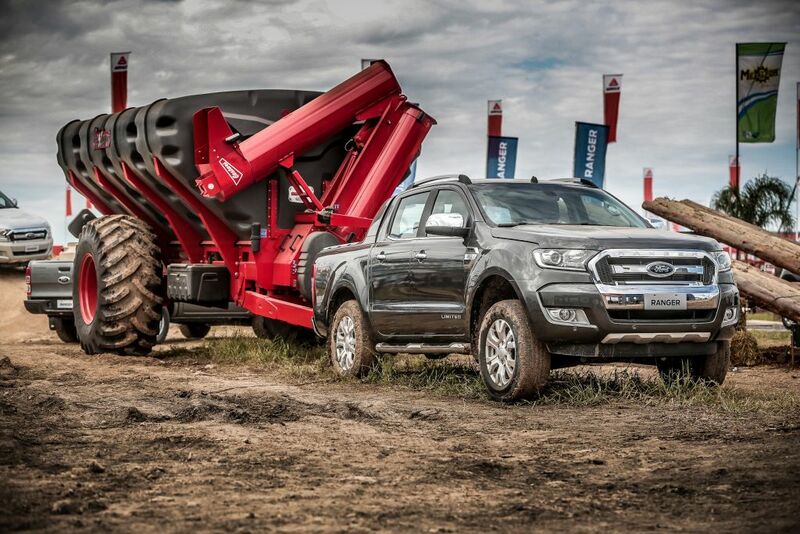 In future, Ford strategy will revolve around an emerging-markets small car platform (Ka), the C2 (Focus), a mid-sized SUV platform (Explorer), an electric car platform (Mach 1) and full-sized truck platform (F-Series). 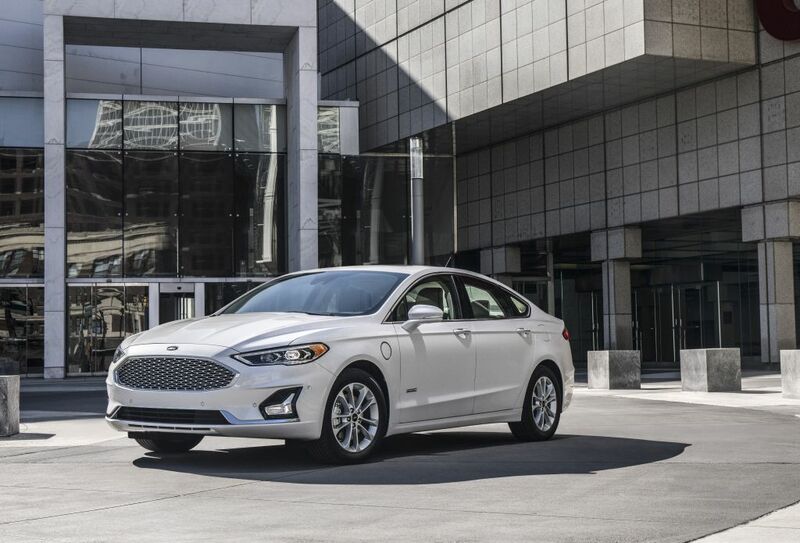 The 2019 Fusion sedan – the first Ford vehicle globally with standard new state-of-the-art Co-Pilot360™ driver-assist technology, plus sleeker styling for all models and greater projected all-electric driving range for the plug-in hybrid Fusion Energi. At the Geneva motor show in March, Ford Europe boss Steve Armstrong told Autocar it was too early to consider the future of the Mondeo, although he conceded that the large saloon sector continues to shrink. 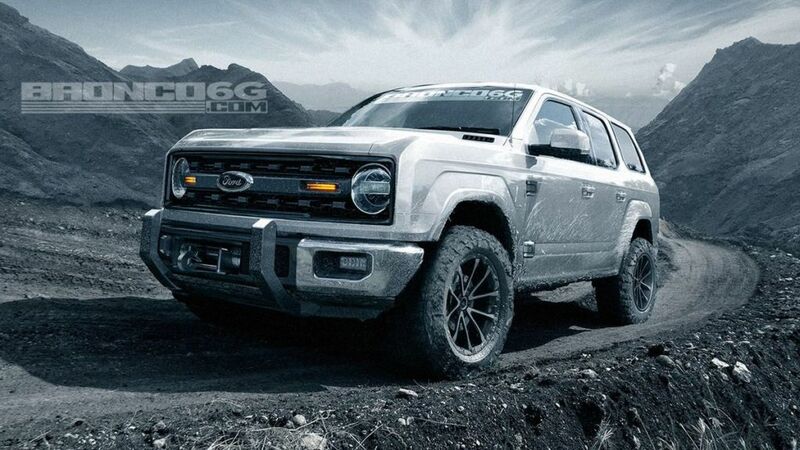 While Ford is betting on its upcoming electric car, it’s also bringing back a famous name, the Bronco, to reinvigorate its SUV line-up. The original Bronco arrived in 1966 and become an iconic model for Ford but was withdrawn in 1996. 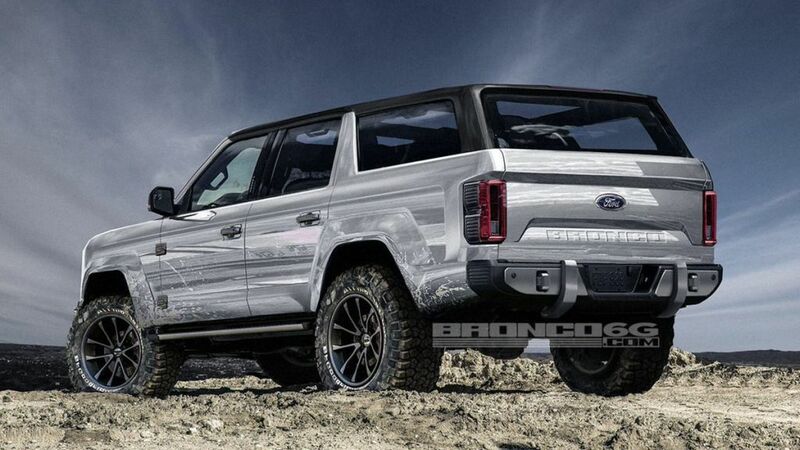 The last we saw of the Bronco was a concept shown in 2004.